Have you had your backflow device tested this year? Does your municipality require an annual backflow test for your domestic water, irrigation system or fire suppression system? Not sure? We are certified to test your backflow device and can answer any questions you might have about the municipal codes where you live and will make sure you are in compliance! 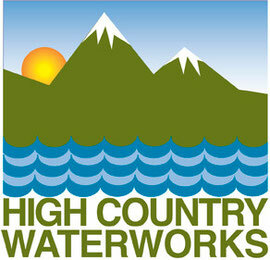 We are currently scheduling appointments in Summit County (Breckenridge, Dillon, Frisco, Silverthorne and Keystone). We will test your device and file all of the required paperwork with your municipality. And, if your device fails, we can complete all necessary repairs and then retest your device. Call us at 970-470-1017 to schedule an appointment.